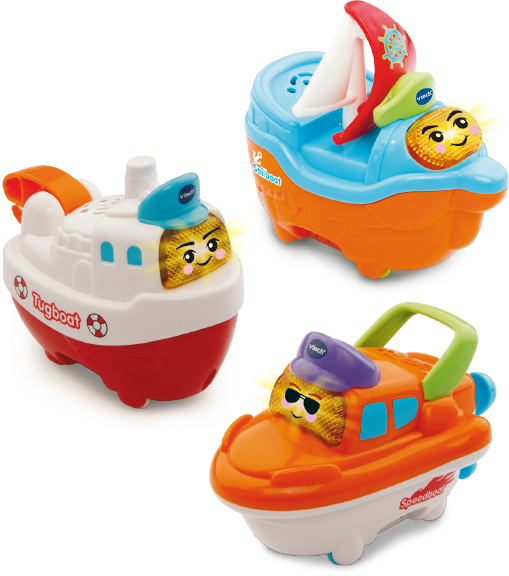 Perfectly-sized for little hands, the Toot-Toot Splash Sailboat, Tugboat and Speed boat entertain your child with a light up button that activates music and sounds. 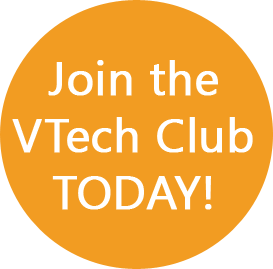 When equipped with SplashPointsTM technology, these electronic vehicles flash and respond to SplashPoint locations with different phrases, cheerful melodies, sing-along songs. Combining VTech's closed cell technology, these little characters are a perfect addition to any bath time routine. 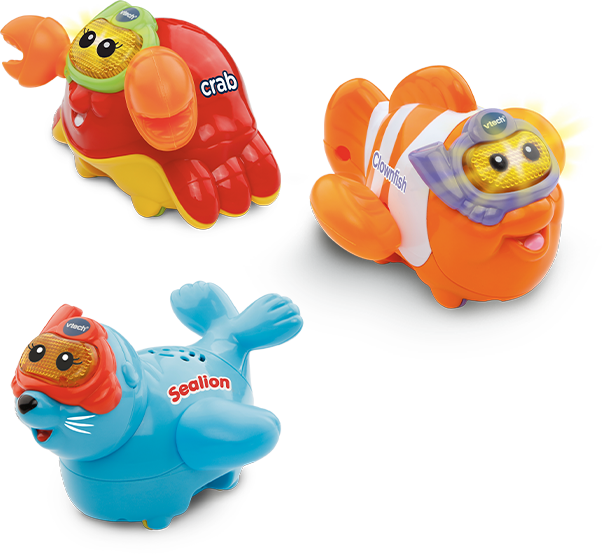 These fun and fabulous crab, sealion and clownfish are perfectly sized for little hands and will entertain your child with the light-up face button that triggers fun music, realistic sound effects and songs. 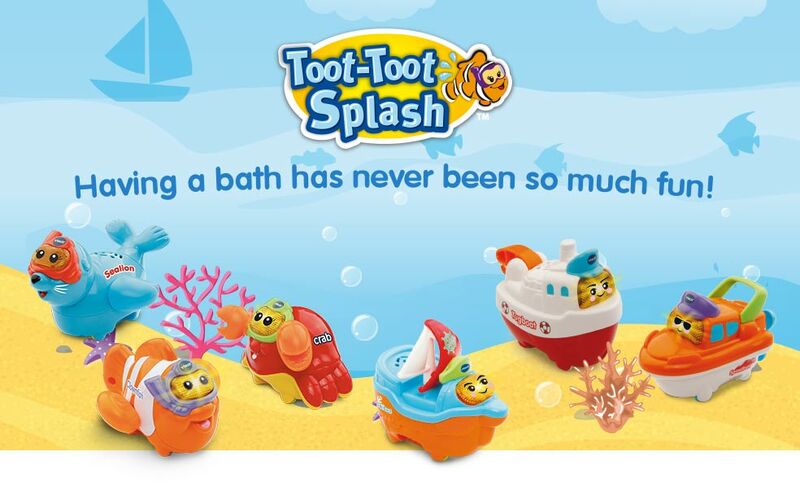 Float around the bath or push around on its wheels when playing on dry land! Includes 4 sing-along songs and 10 lively melodies. 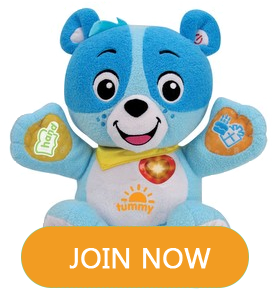 Encourages motor skills, role-play fun and language development. Teaches singing, pretend play and sounds. 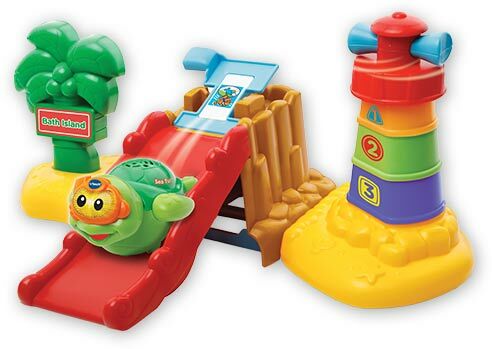 This interactive, floating play set includes a SplashPoint location that responds when the included SplashPoint Turtle is placed on it. Includes lots of fun manipulative features; twisting beach umbrella, water wheel, fun launcher and stacking cup lighthouse. Cute turtle plays lots of fun phrases, sound effects, 4 sing-along songs and 10 melodies.